By admin | October 1, 2012. When my friend came to me with a spare ticket for Bressie’s end-of-year gig at the Olympia Theatre, I wasn’t overly enthusiastic having witnessed the man himself playing a gig at the Academy in a less than mind-blowing experience just a few months ago. Yet, the thought of relinquishing another one of my Saturday nights to the X Factor seemed so unappealing that I decided I’d give Bressie another go. Thankfully, I can say, this time I made the right choice. From the moment that Bressie walked on stage and began singing the first notes of Last Tube Home, it was clear that he had already won over his predominantly female audience, most of whom have been drooling over the former rugby player ever since he secured a spot as a judge on the Voice of Ireland last year. 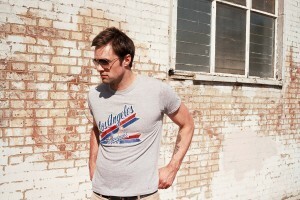 In the week leading up to the gig, Bressie made no secret of the fact that he had a few surprises up his sleeve for his final gig of 2012. And, surprise us he did. As well as singing tracks from his debut solo album Colourblind Stereo, Bressie displayed his other talents when he played piano alongside Voice of Ireland winner Pat Byrne and runner-up Conor Quinn, both of whom he mentored on the show. An appreciative silence fell on the crowd while they listened intently as Pat and Conor took it in turns to perform an original song, both of which had been co-written by Bressie himself. Perhaps the biggest surprise of the night, and undoubtedly the best, was the moment that Bressie was reunited on stage with his former bandmates The Blizzards. 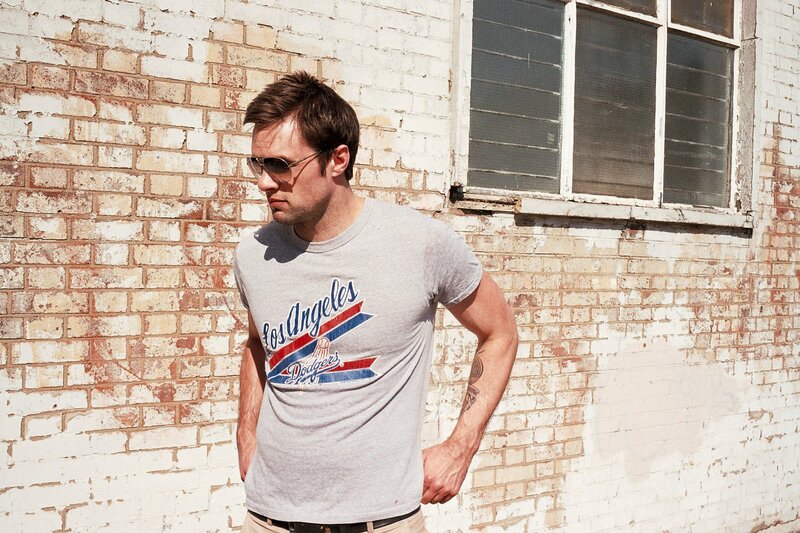 Having decided to take time out in 2009 due to family commitments, Bressie was forced to pursue a solo career. Yet, watching them on stage as they performed their well known hits Fantasy and Trust me I’m a Doctor to rapturous cheers, it was as if they’d never left. As the curtains drew to a close, Bressie informed a delighted crowd that he was off to make a new album, and would they mind picking up a copy when he eventually releases it sometime in the future. Judging by the reception he got on Saturday night, I don’t think he’ll have any trouble convincing people! Hi Marcella, thanks for your comment. We’re going to have more content up on our site over the coming weeks, we hope you’ll enjoy reading.